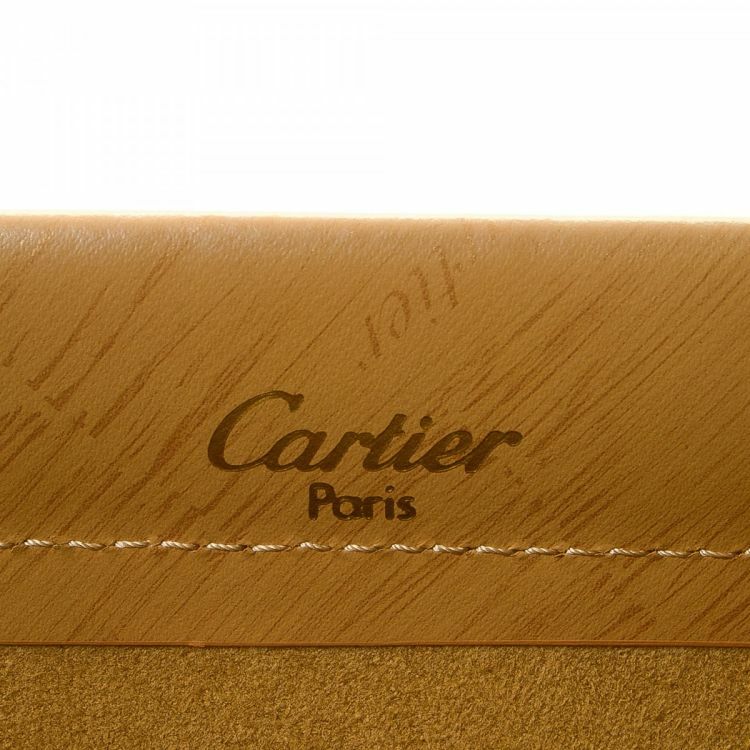 The authenticity of this vintage Cartier Trinity Bag GM handbag is guaranteed by LXRandCo. 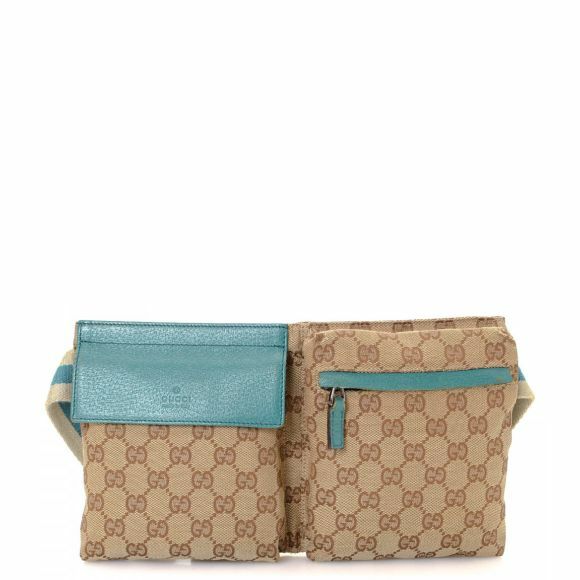 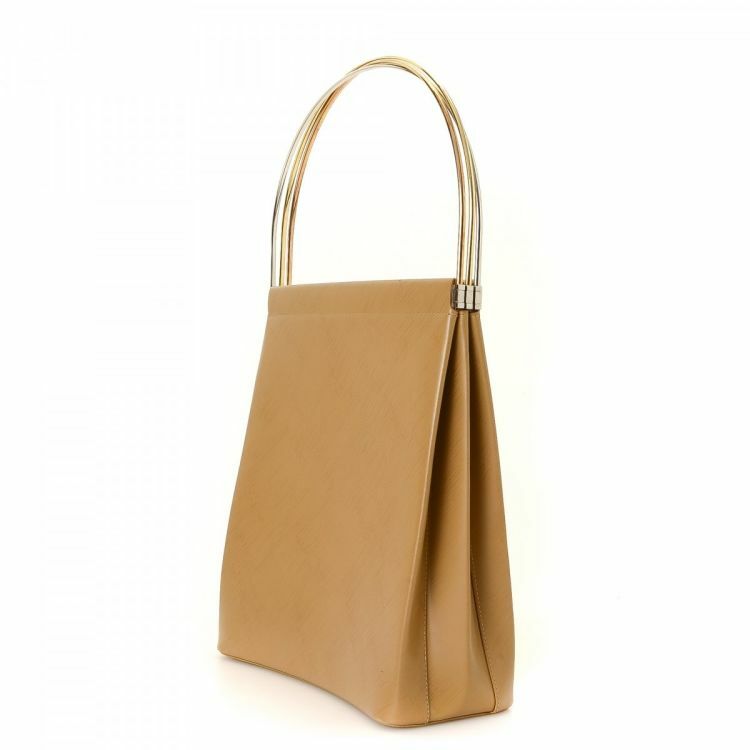 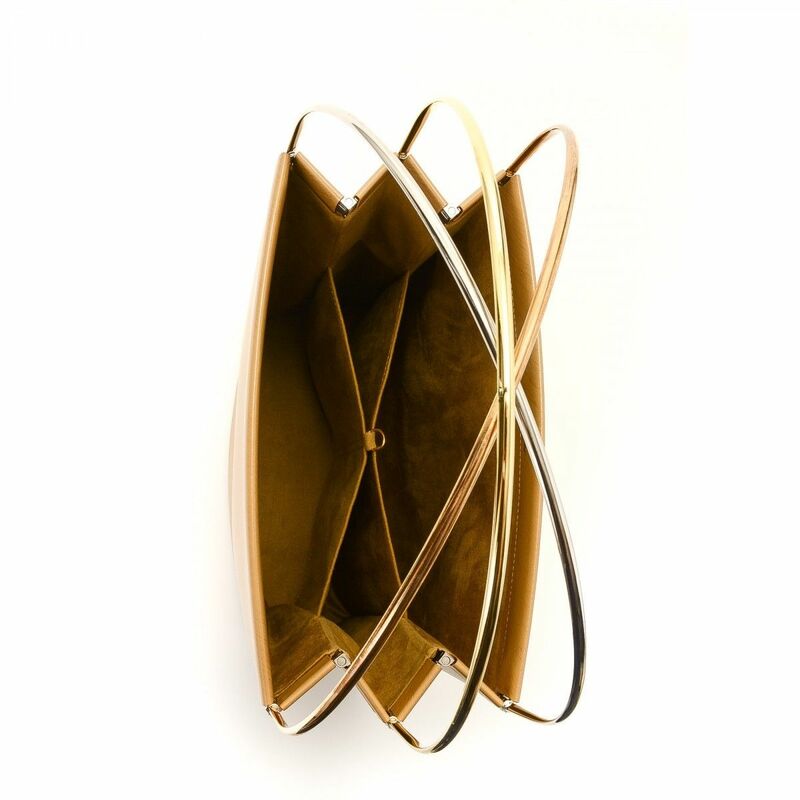 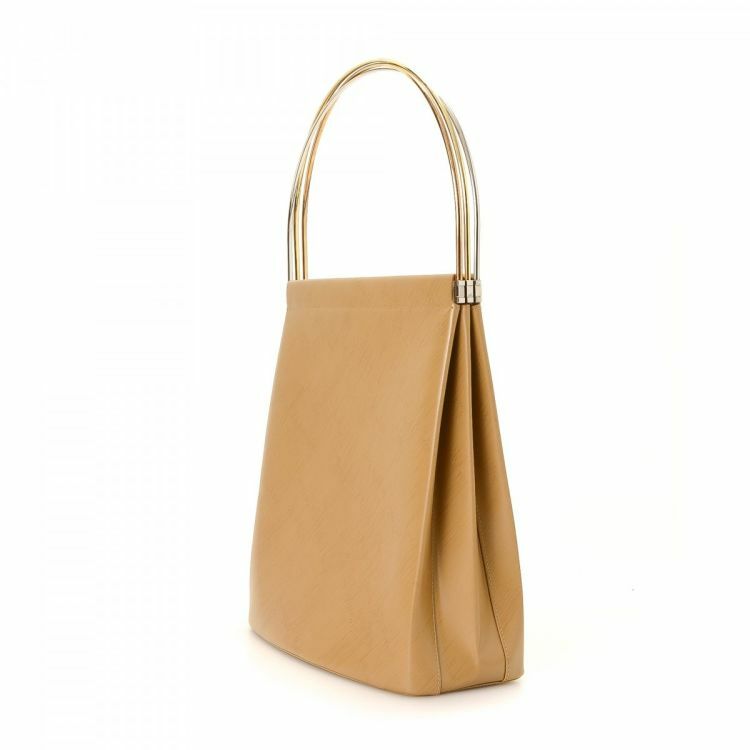 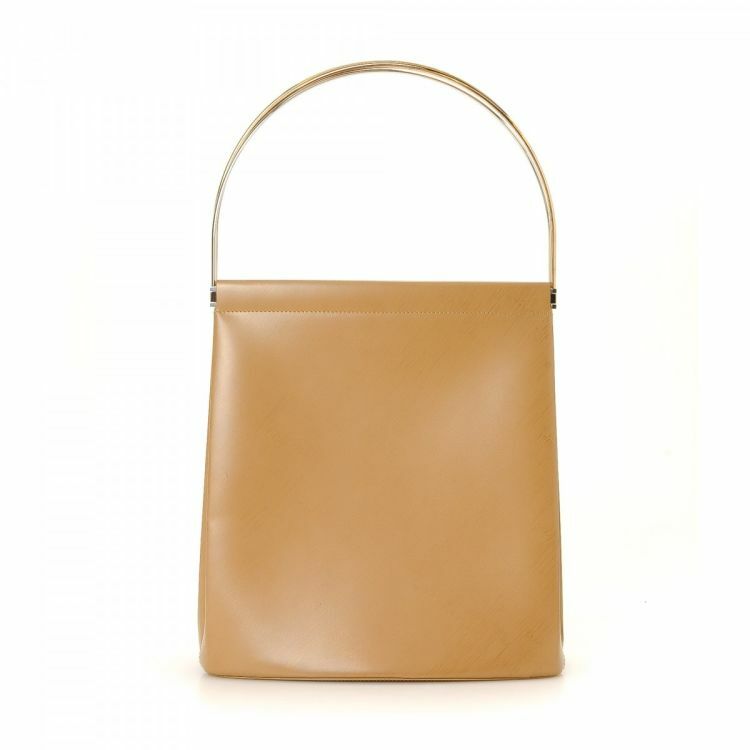 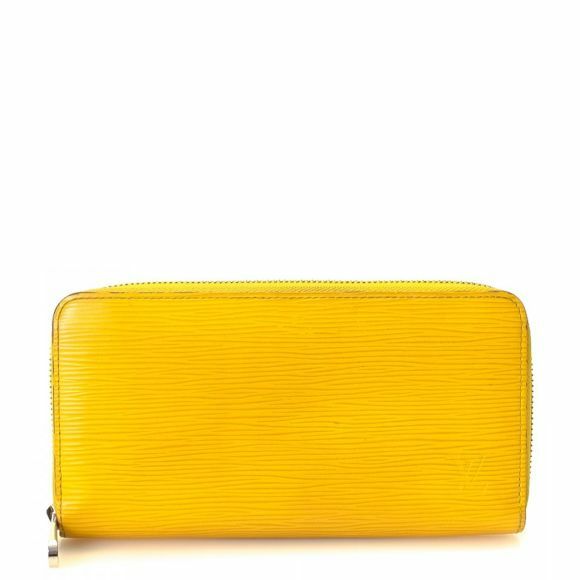 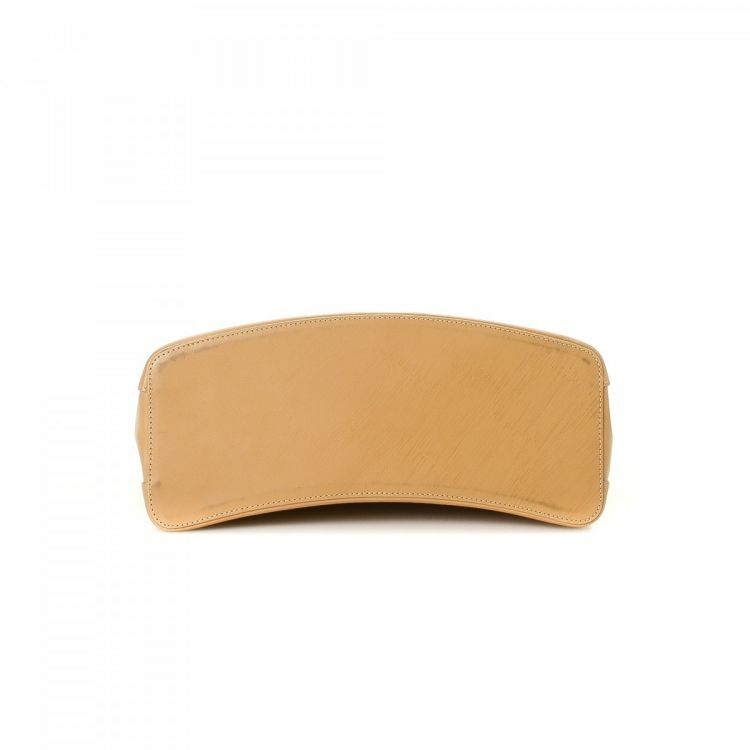 Crafted in leather, this practical purse comes in beige. 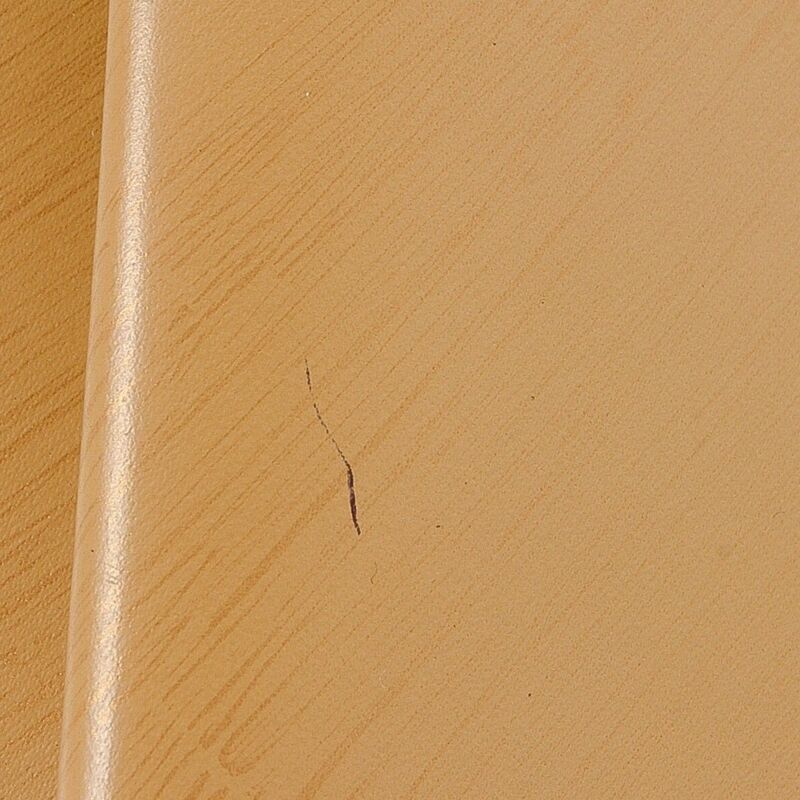 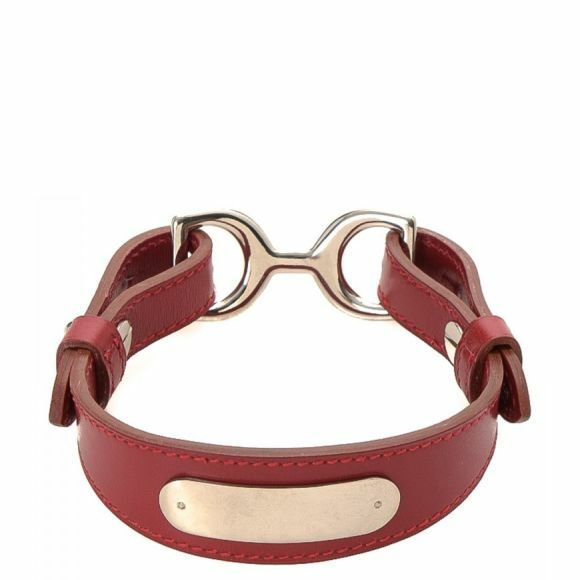 Due to the vintage nature of this product, there is a minor mark on the surface as well as dark marks on the base surface. Description The authenticity of this vintage Cartier Trinity Bag GM handbag is guaranteed by LXRandCo. 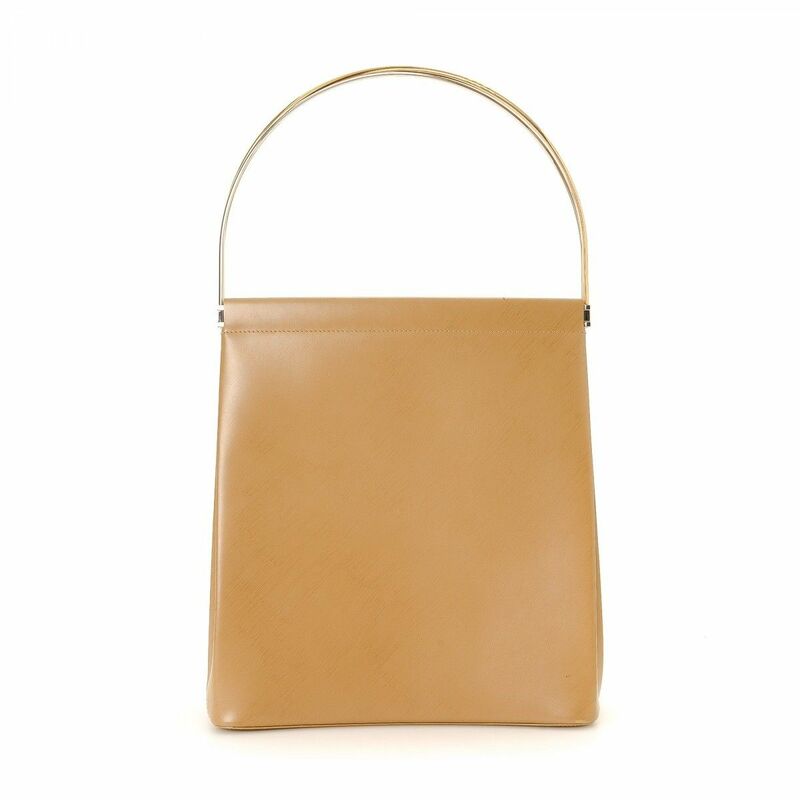 Crafted in leather, this practical purse comes in beige. 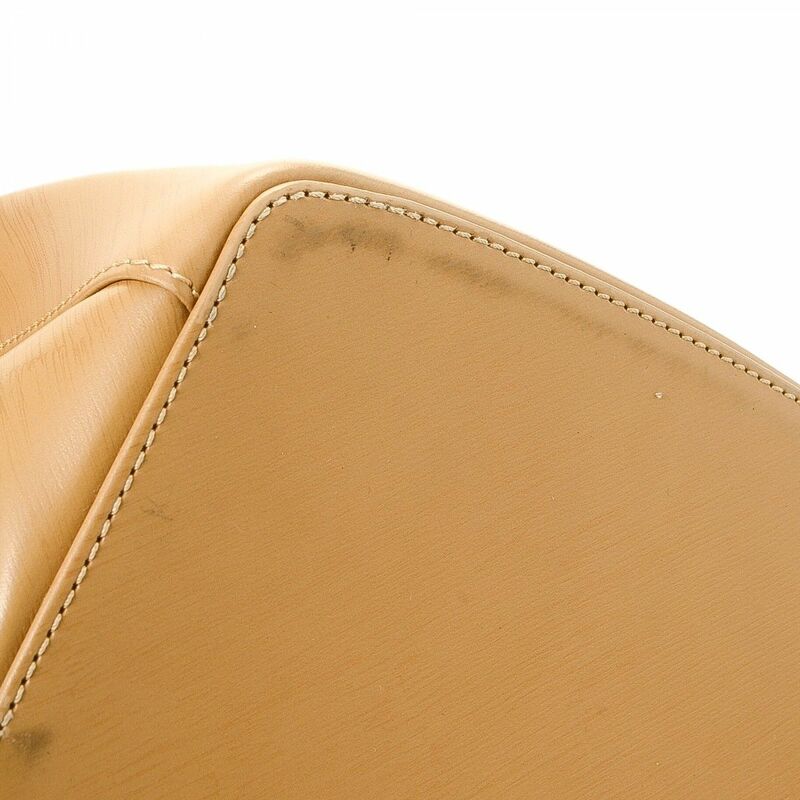 Due to the vintage nature of this product, there is a minor mark on the surface as well as dark marks on the base surface.